One of the most popular characters in Pixar’s Finding Nemo is Nigel the brown pelican. Brown pelicans like Nigel can be seen throughout Florida all year long. 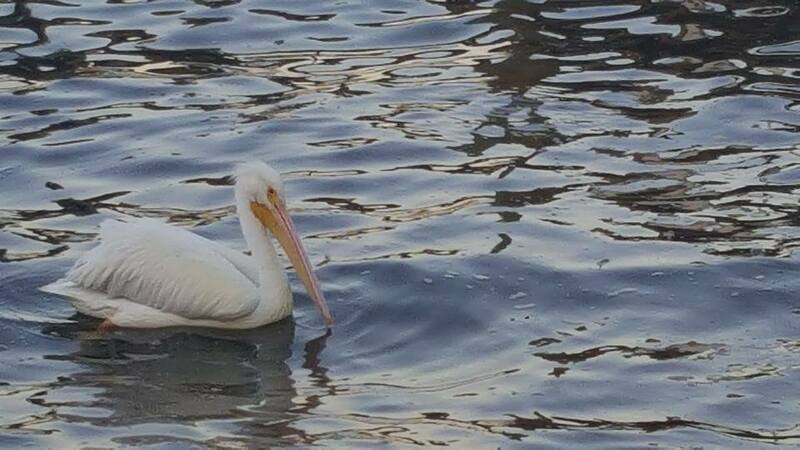 But did you know that there are beautiful white pelicans as well? While not as ubiquitous as their cousins the brown pelicans, white pelicans will be migrating through Captain Hiram’s Resort and the surrounding area for most of January and February. From a distance, these graceful creatures look more like swans than pelicans. Luckily, in the next couple of months, you will be able to view these avian treasures up close. Imagine sitting outside at Blackfins for a cold beer or cocktail and some peel and eat shrimp. As you gaze out on the water, a flock of white pelicans glides by and lands softly on the blue water. 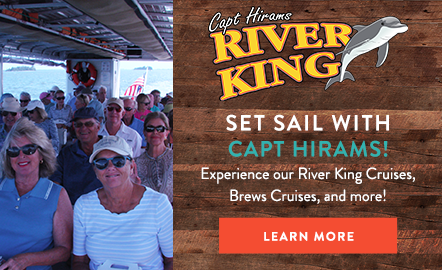 These birds are only around for a little bit longer this year, so make your way to Captain Hiram’s for some relaxation and some unique bird watching.